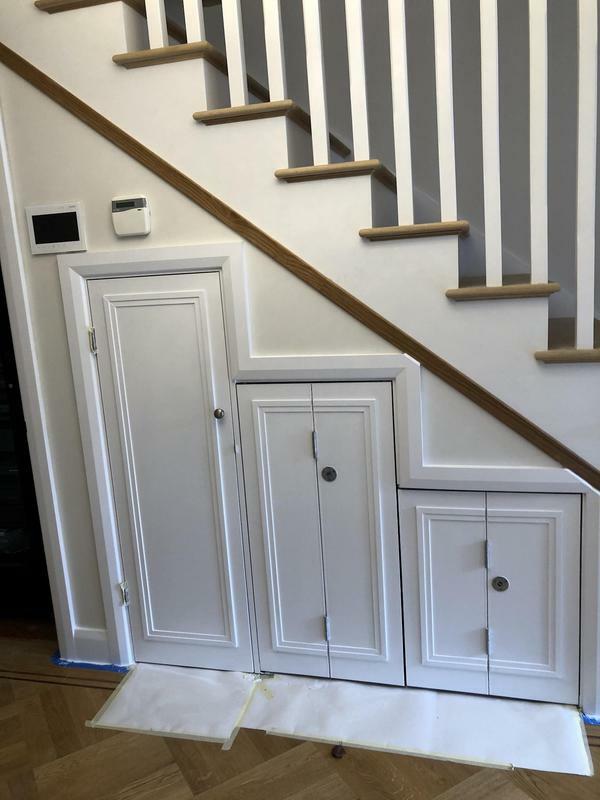 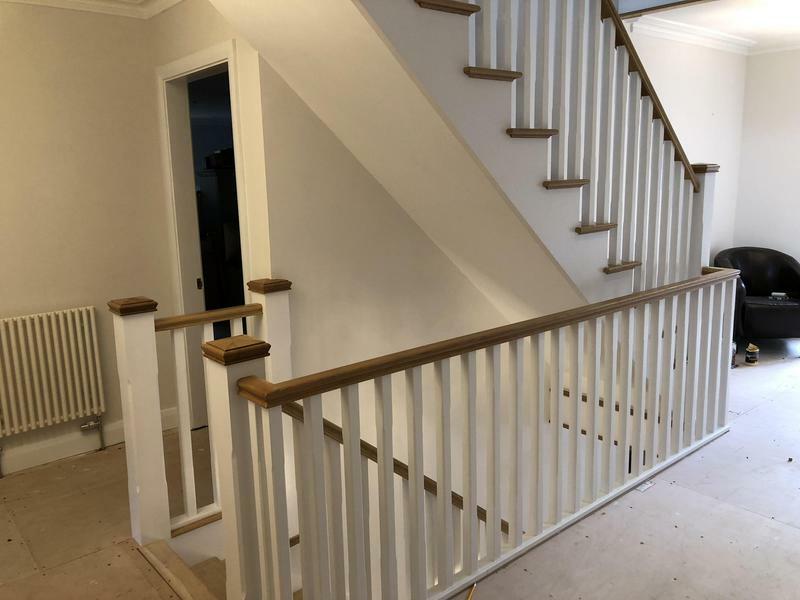 Home Improvements in Brentwood, CM14 4ST. 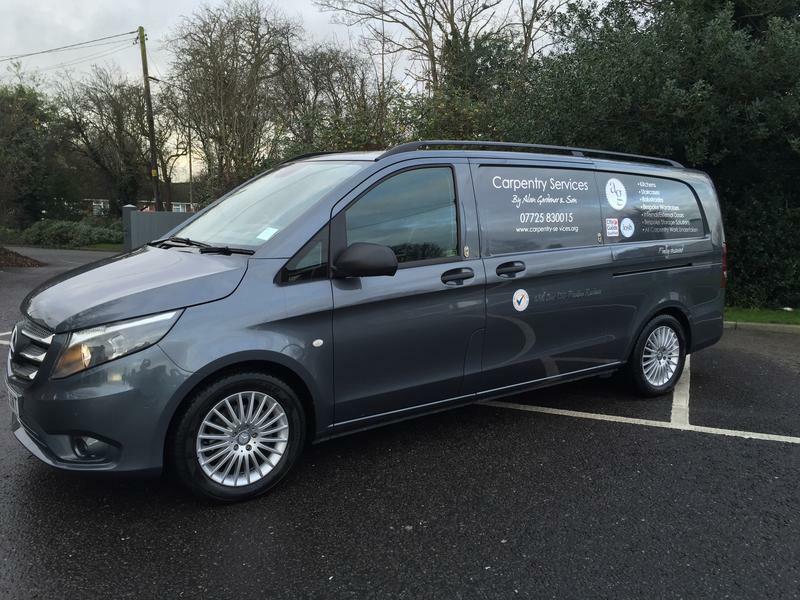 Covering Brentwood and all areas within 40 miles. 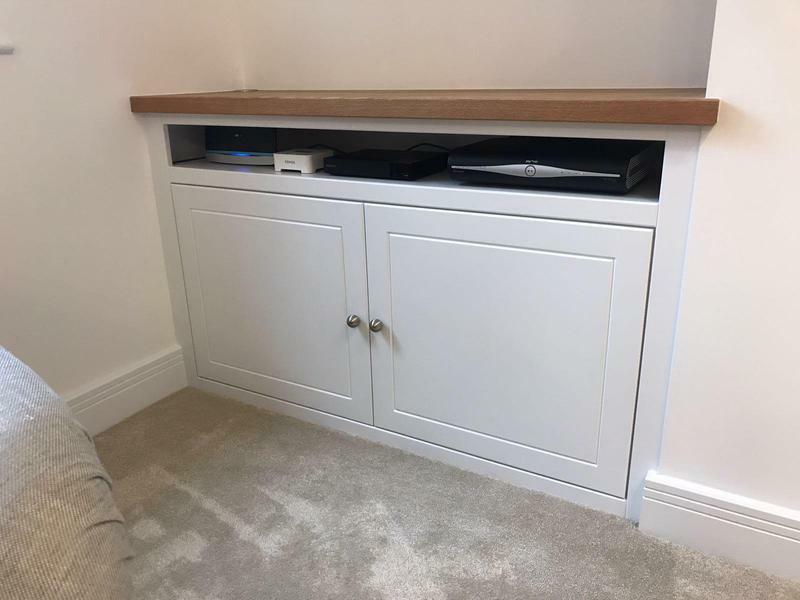 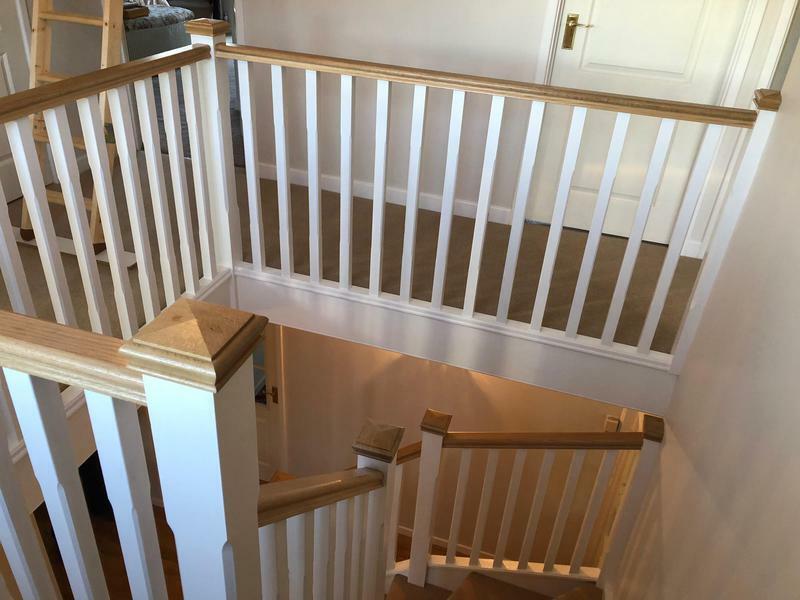 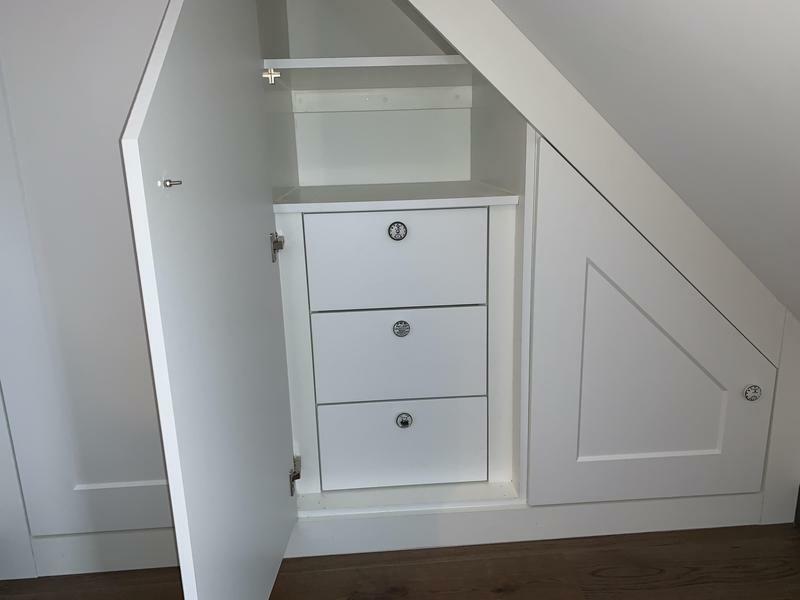 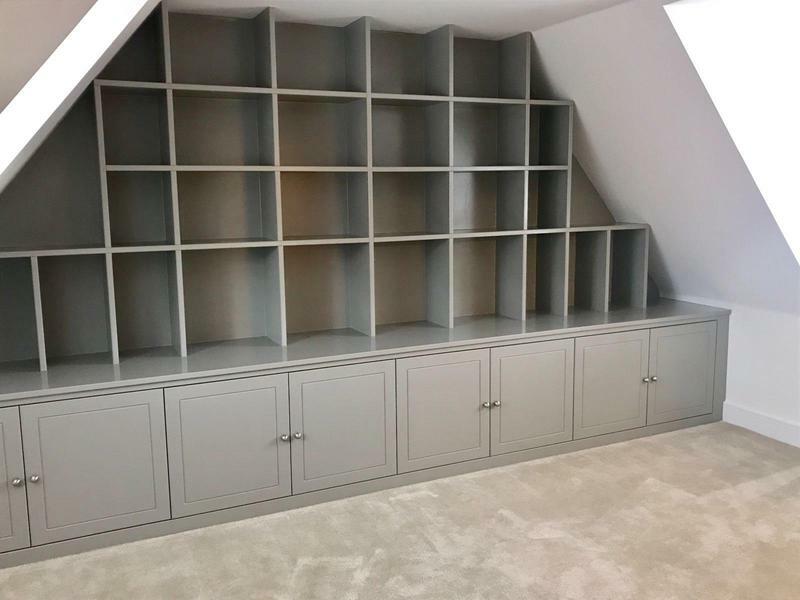 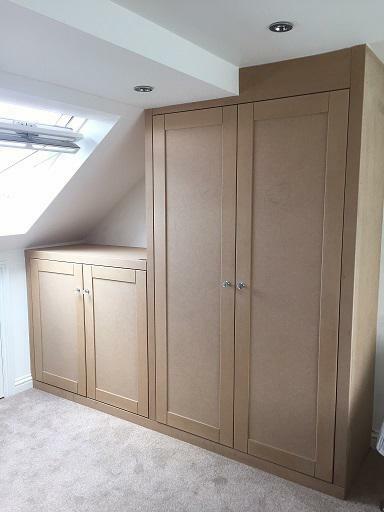 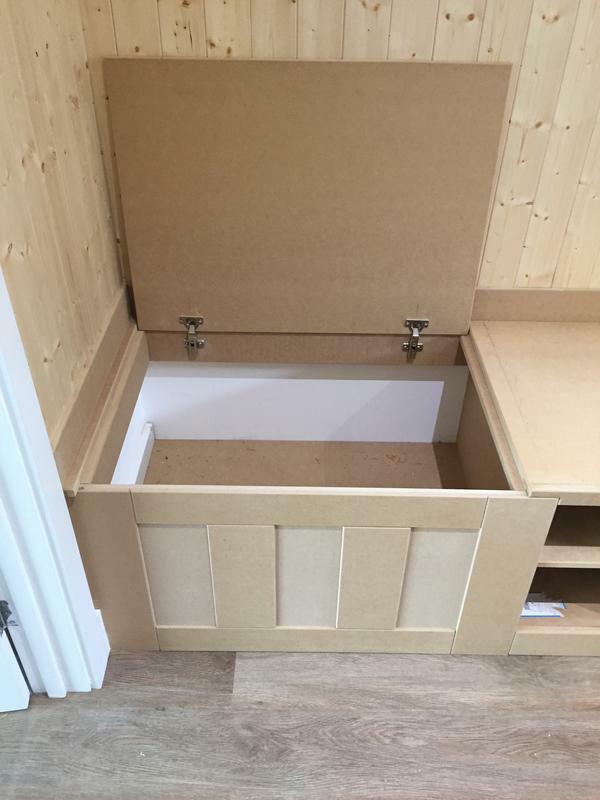 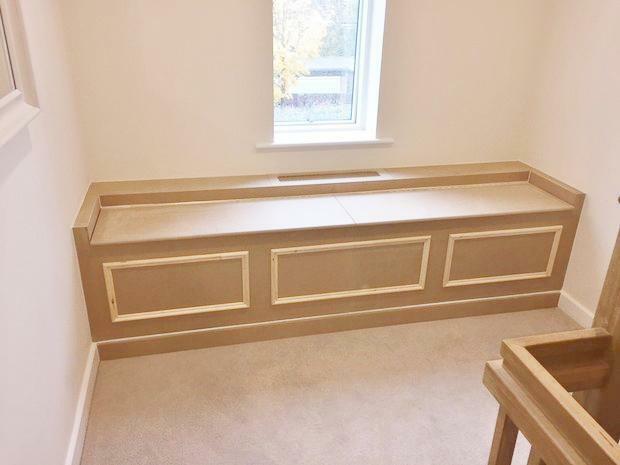 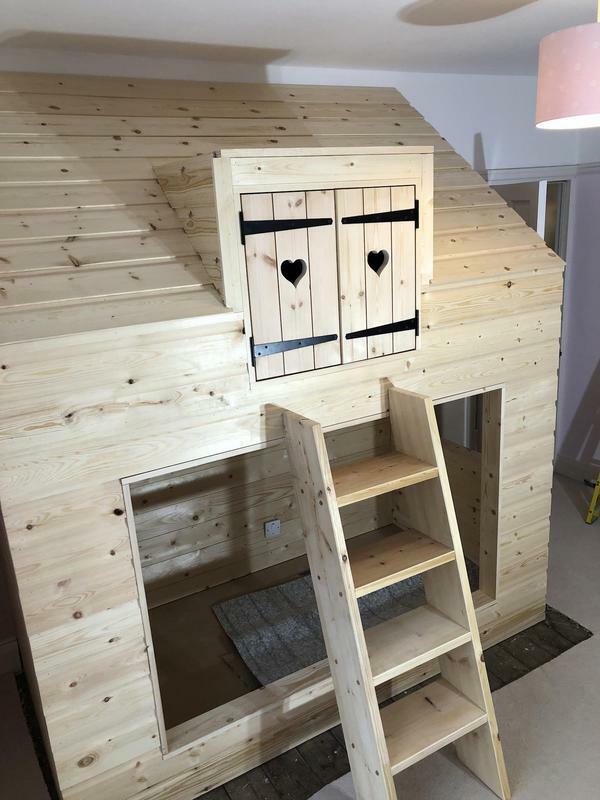 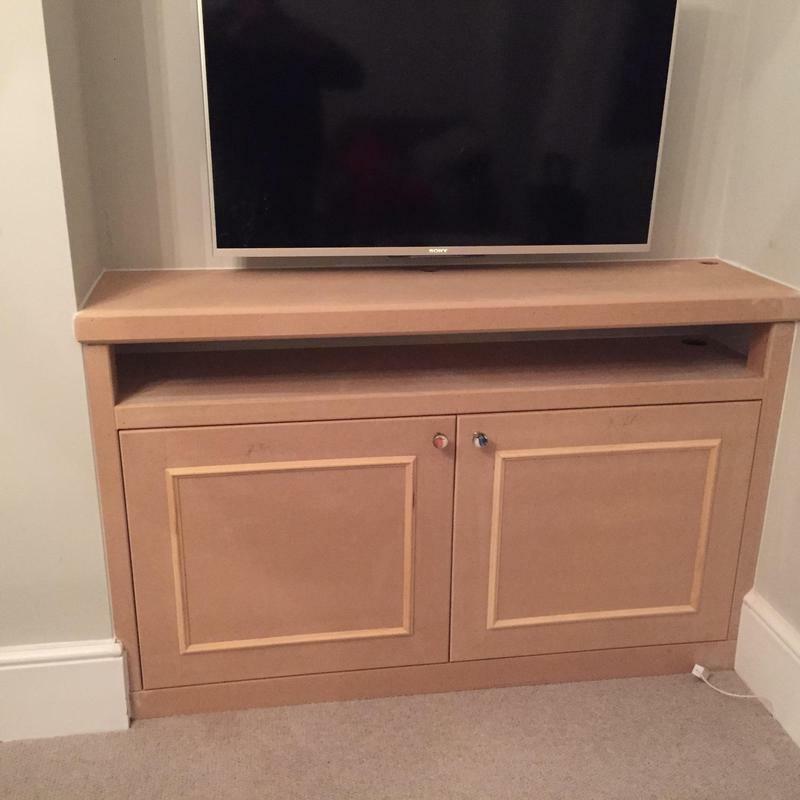 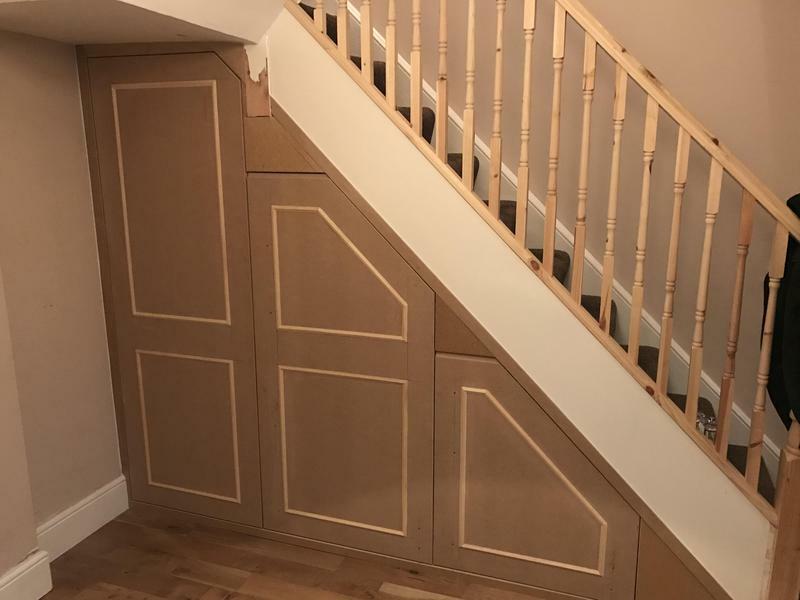 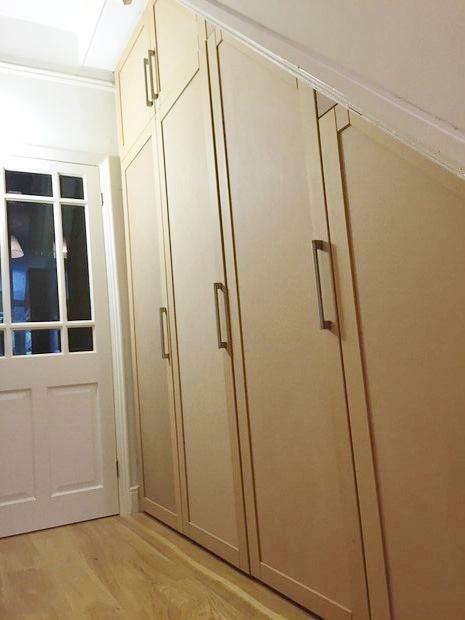 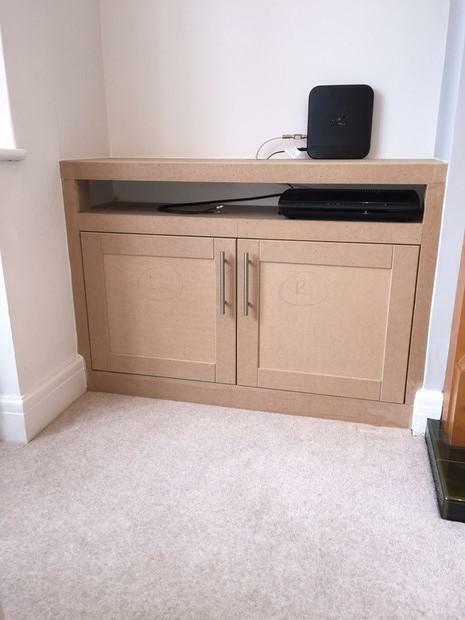 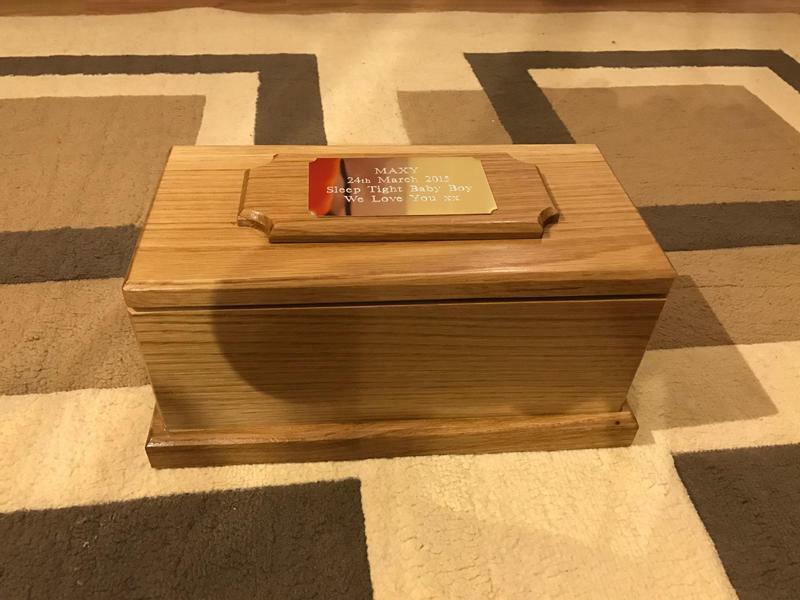 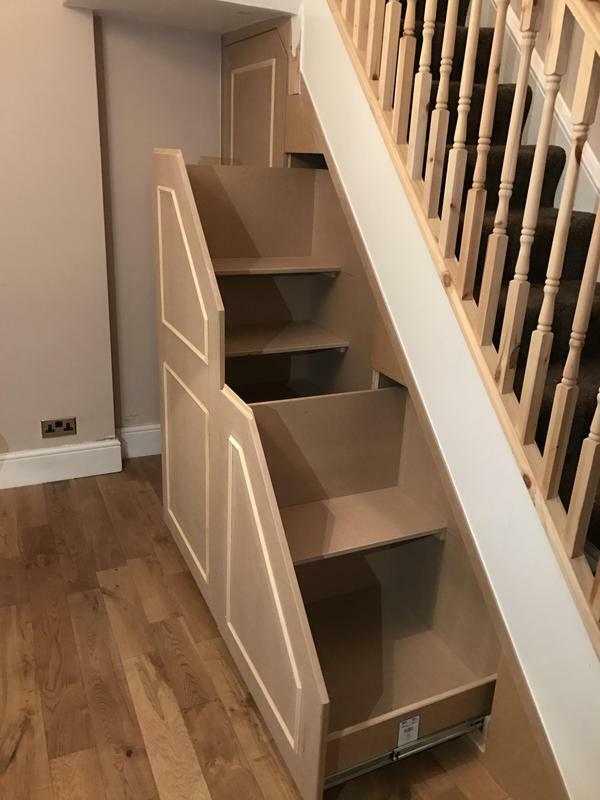 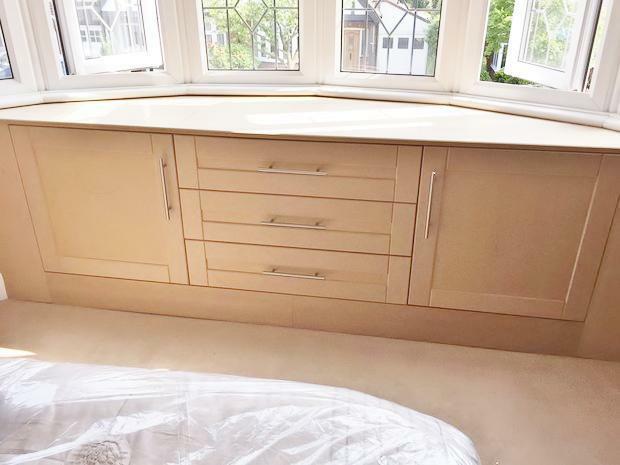 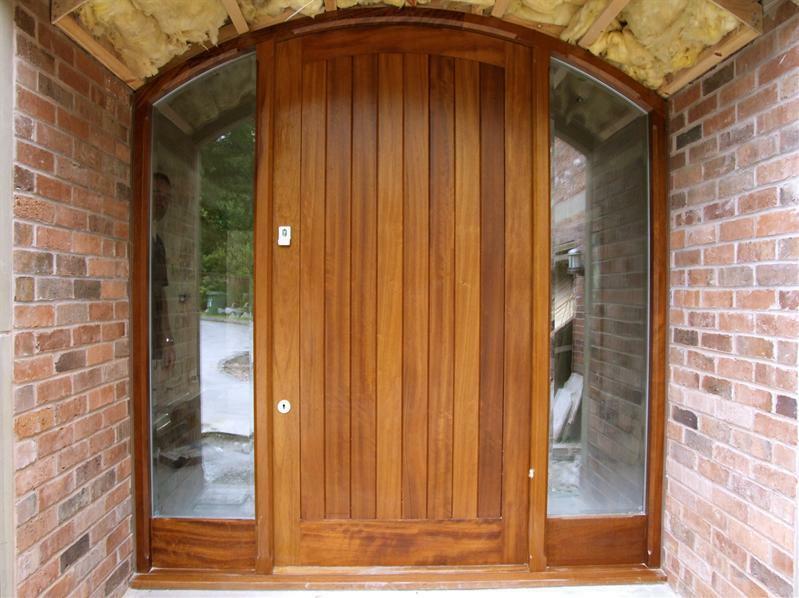 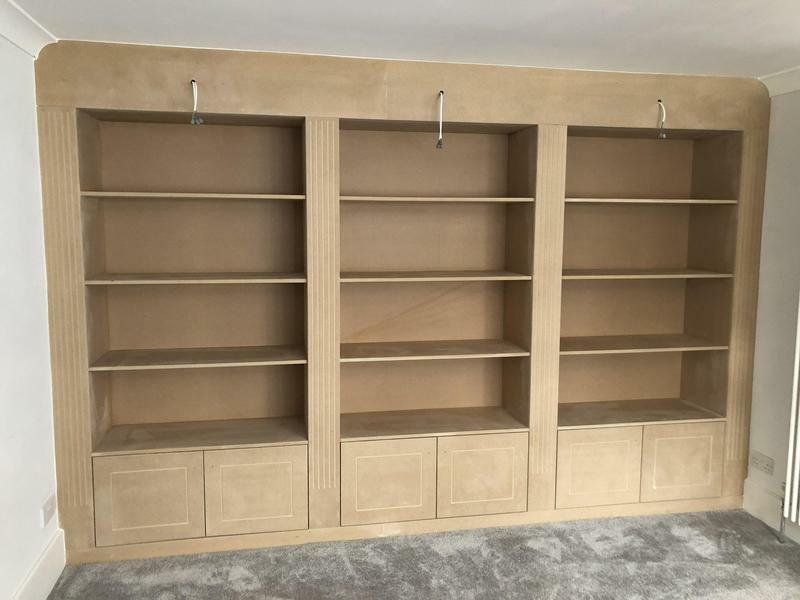 Alan Gardener Building & Carpentry Services is a well established, trustworthy, reliable and professional sole trader with over 25 years experience. 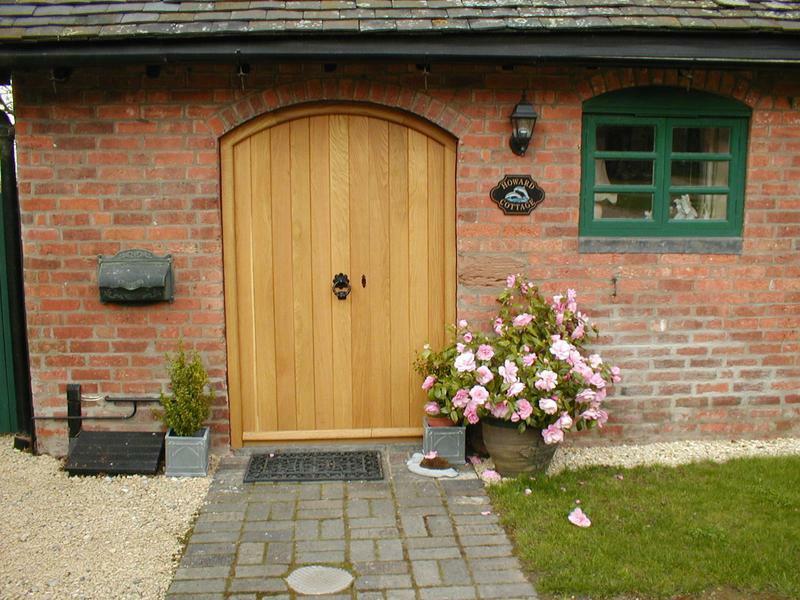 Based in Brentwood, I cover all areas within 40 miles. 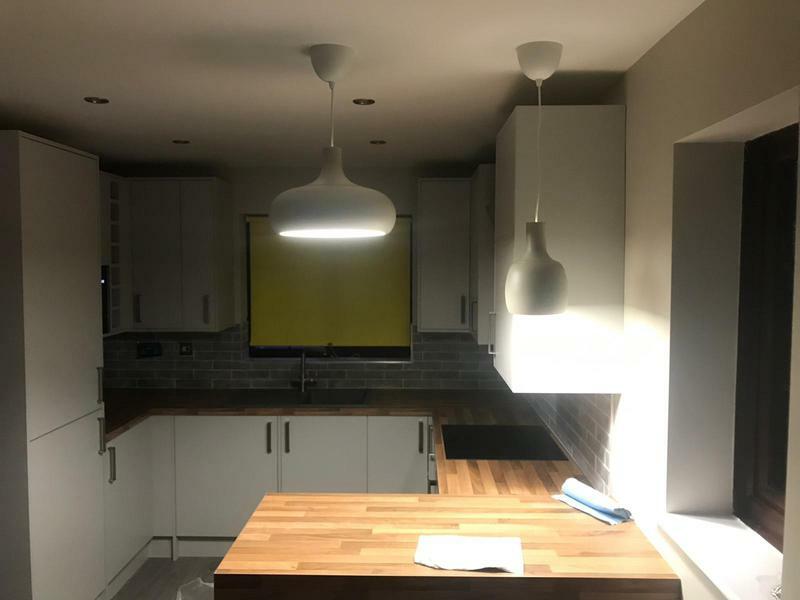 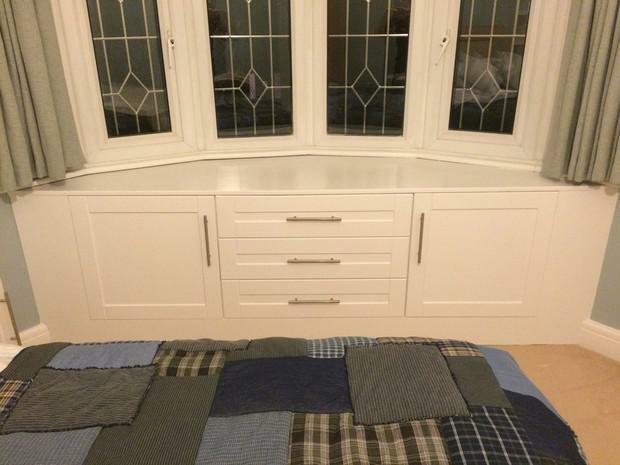 Over the years I have carried out domestic and commercial work ranging from small handyman jobs to large house refurbs, kitchens, garage conversions and conservatories. 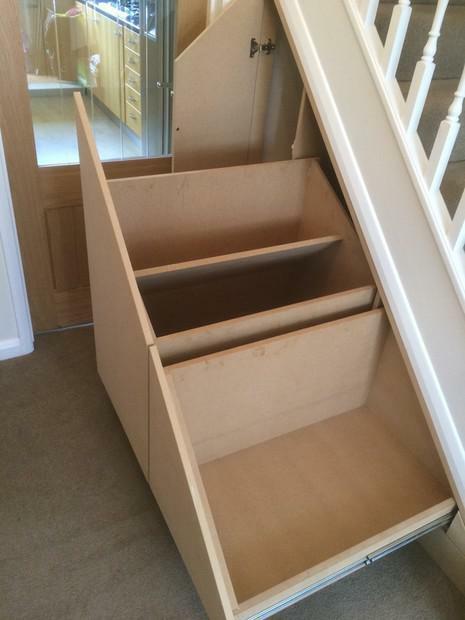 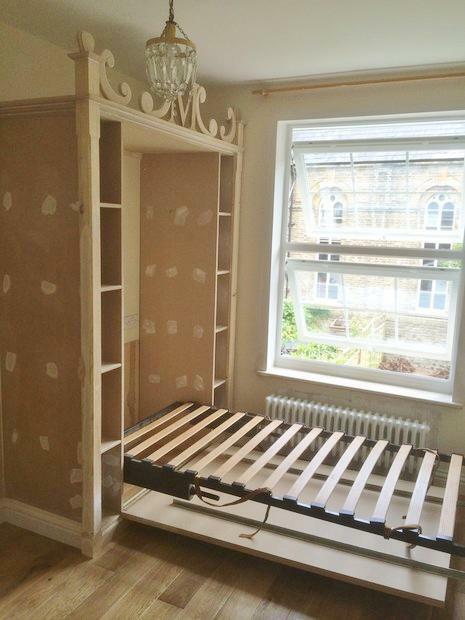 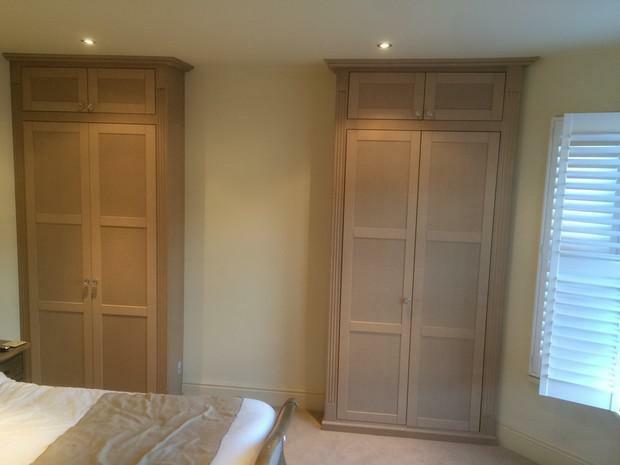 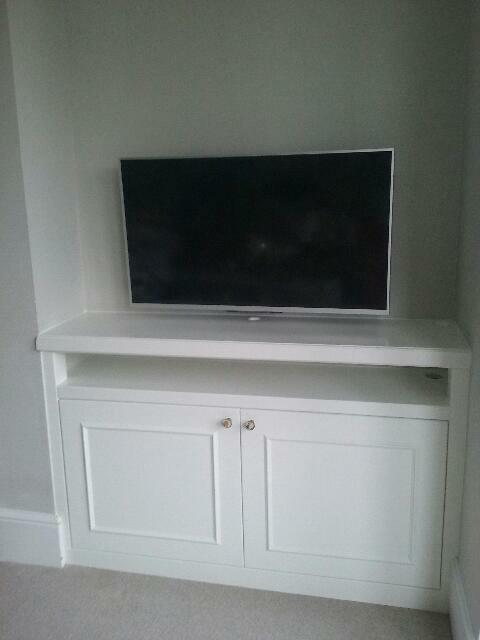 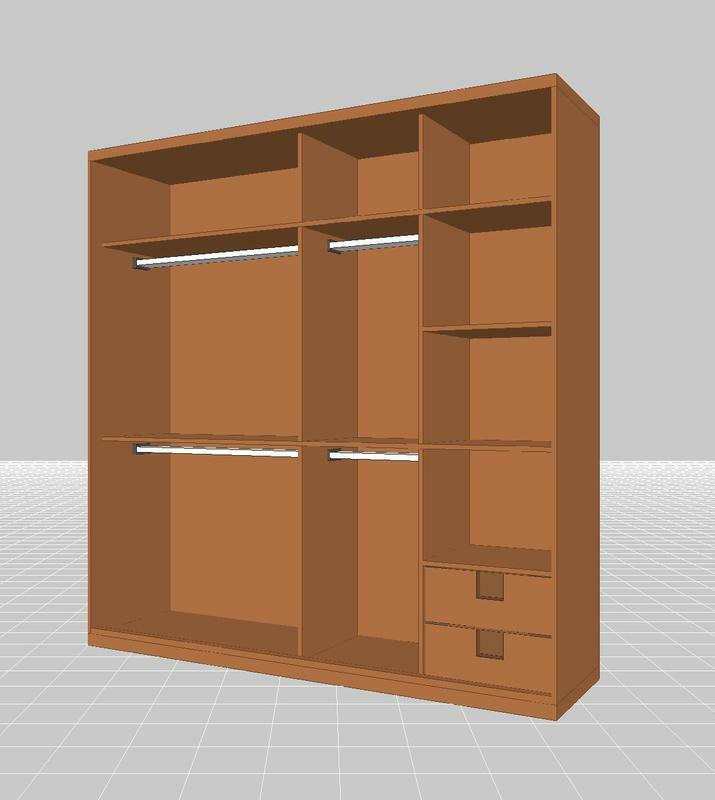 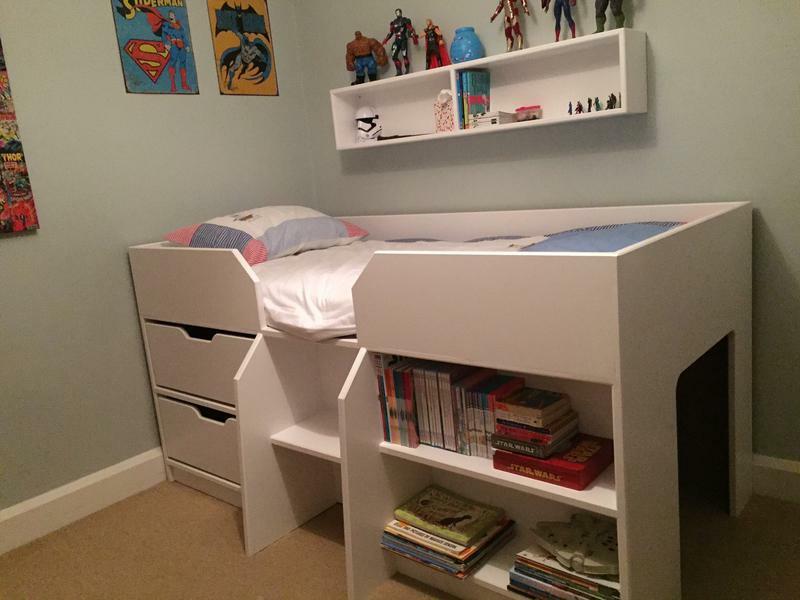 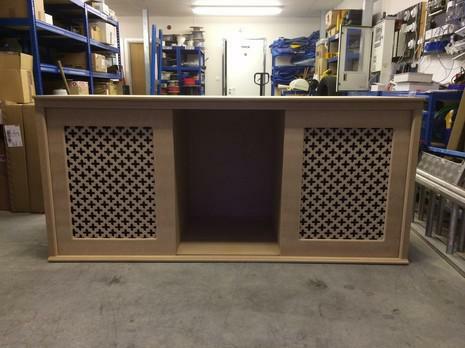 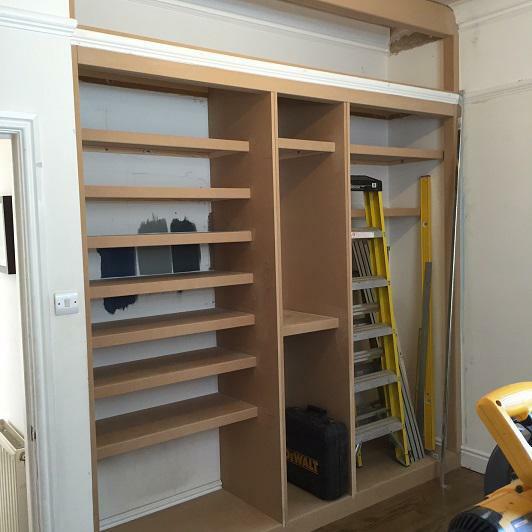 Although I have a passion for carpentry projects I can also undertake every task required with skill and competence. 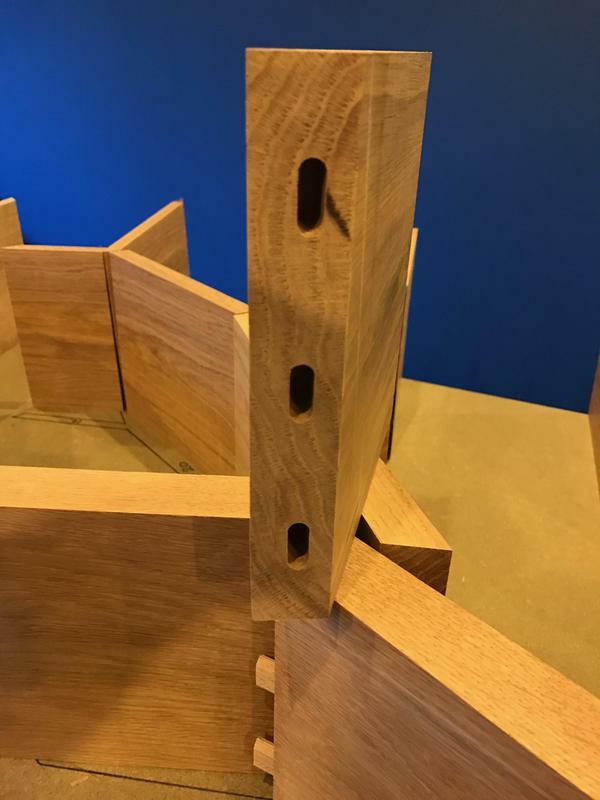 I believe that quality is a customer's right, and not a privilege! 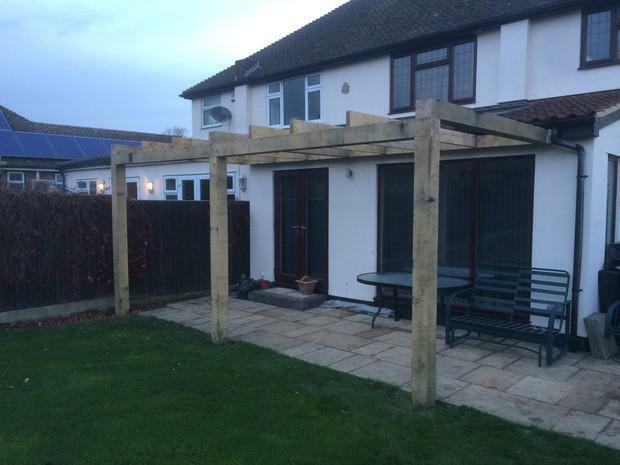 I give free, non obligatory quotes and estimates. 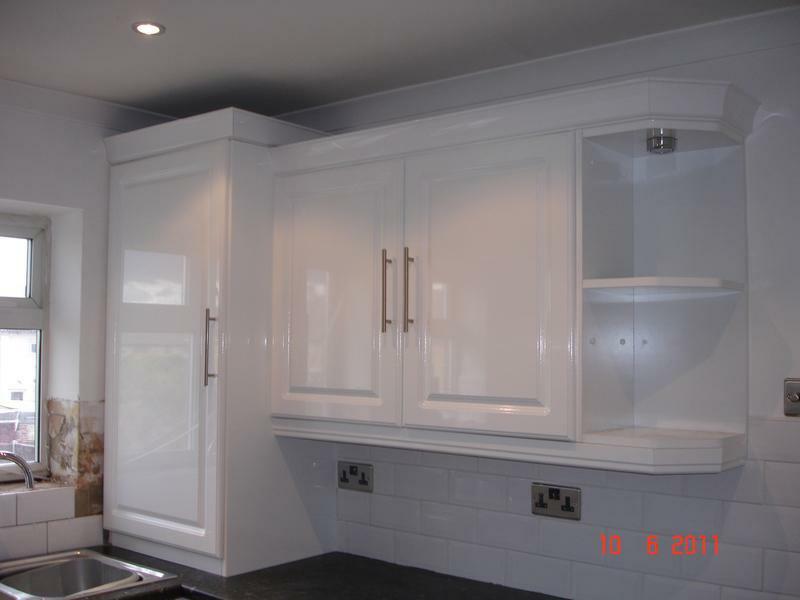 Any tradesmen used will be fully insured, qualified and experienced in their respective trades. 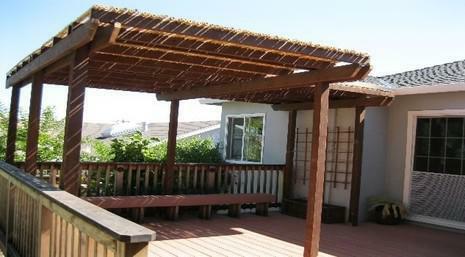 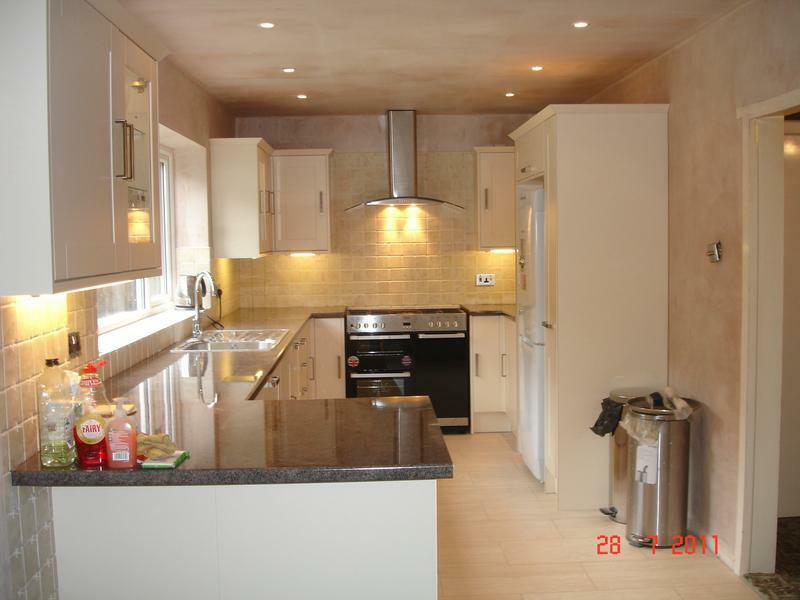 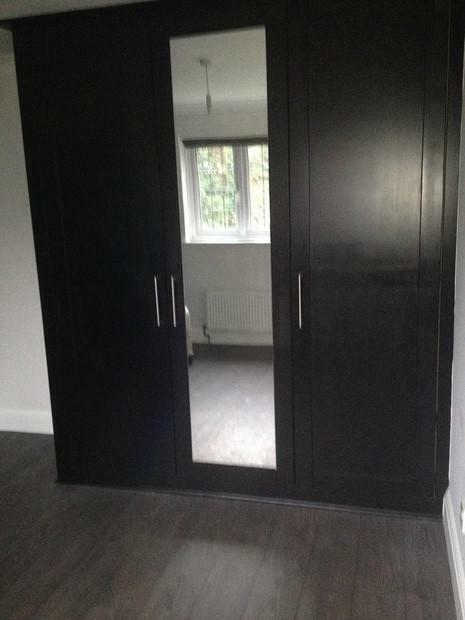 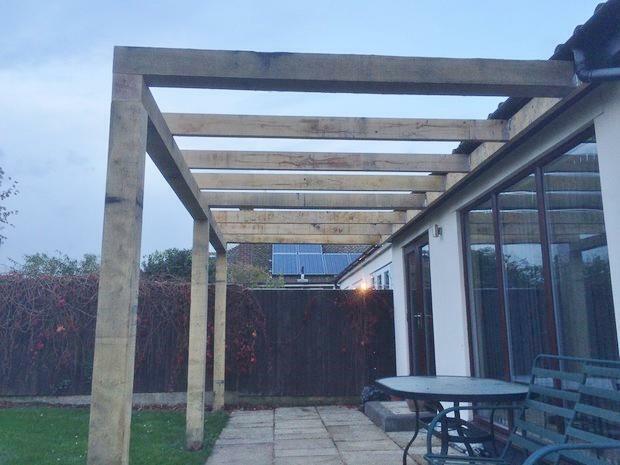 "What a fantastic job Alan did in modernising my mums newly purchased but very dated bungalow. 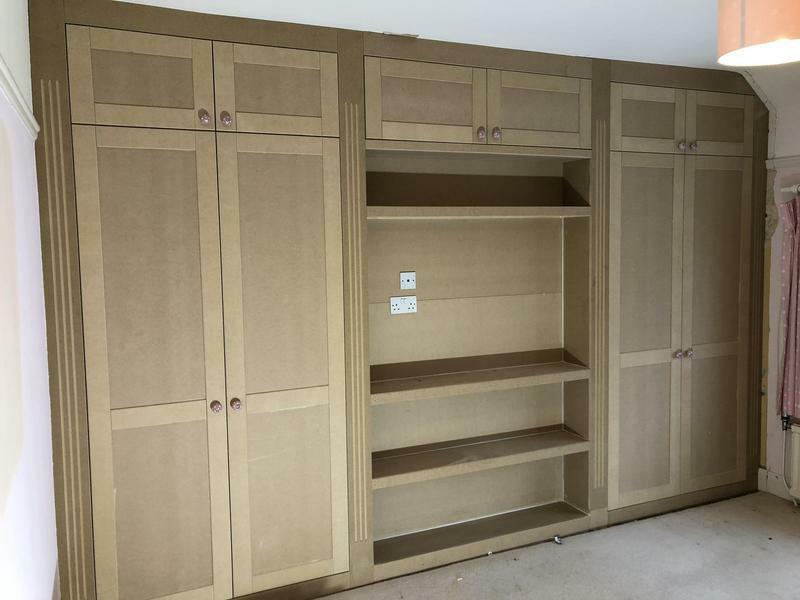 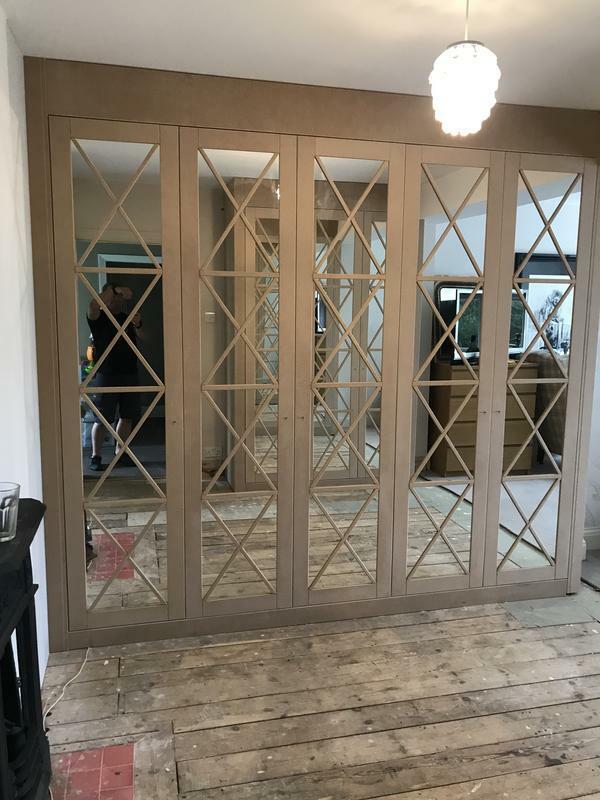 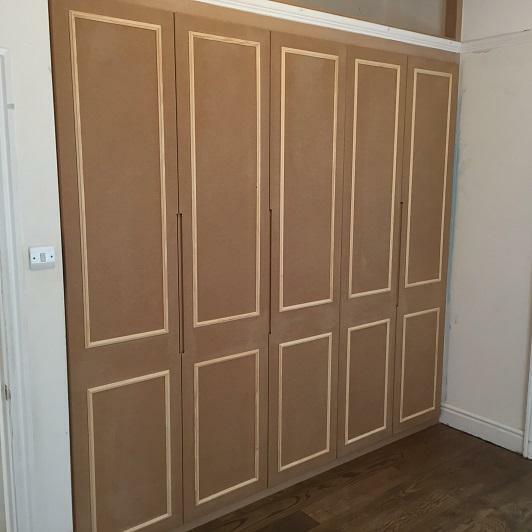 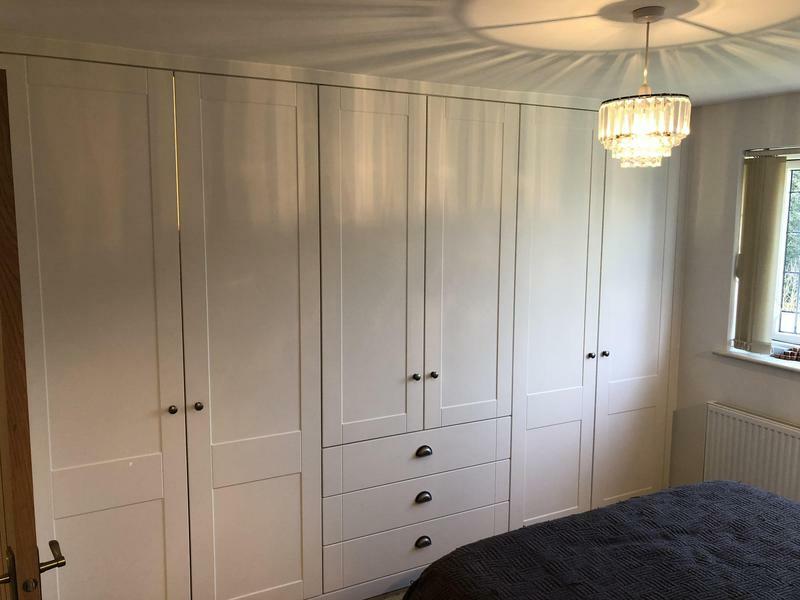 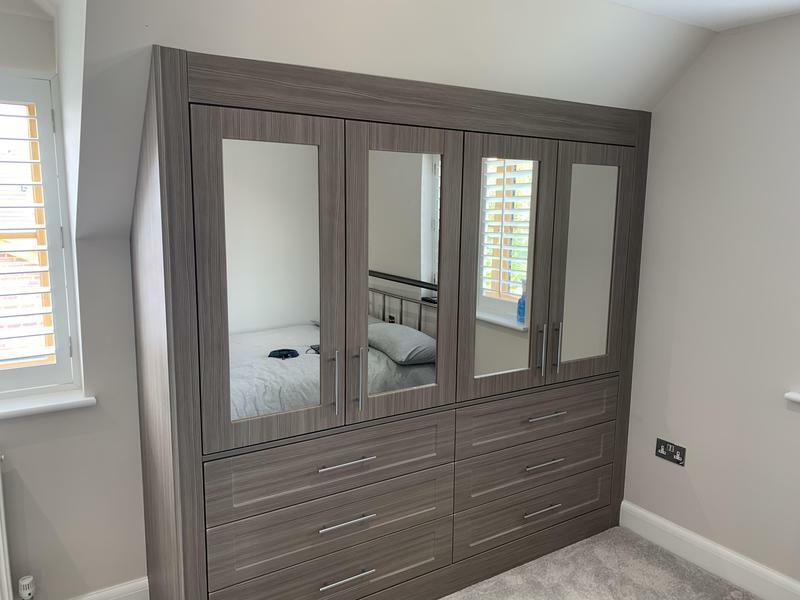 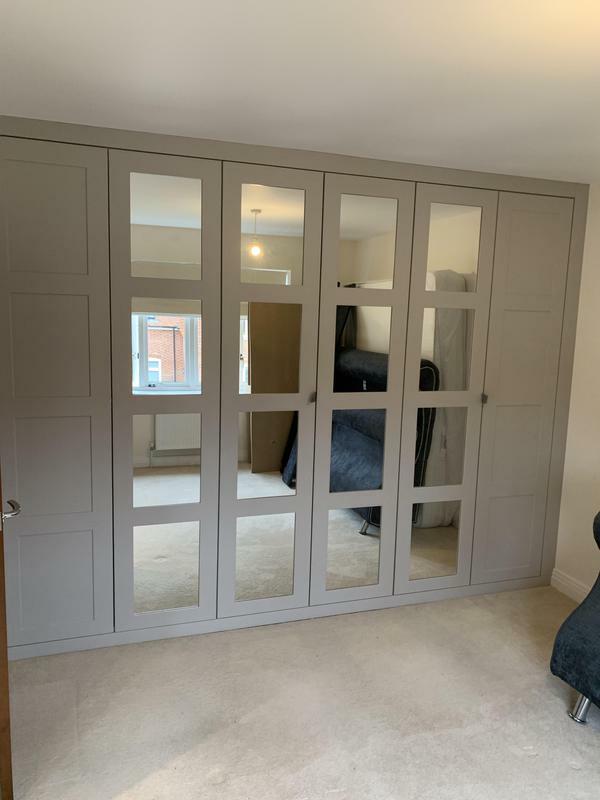 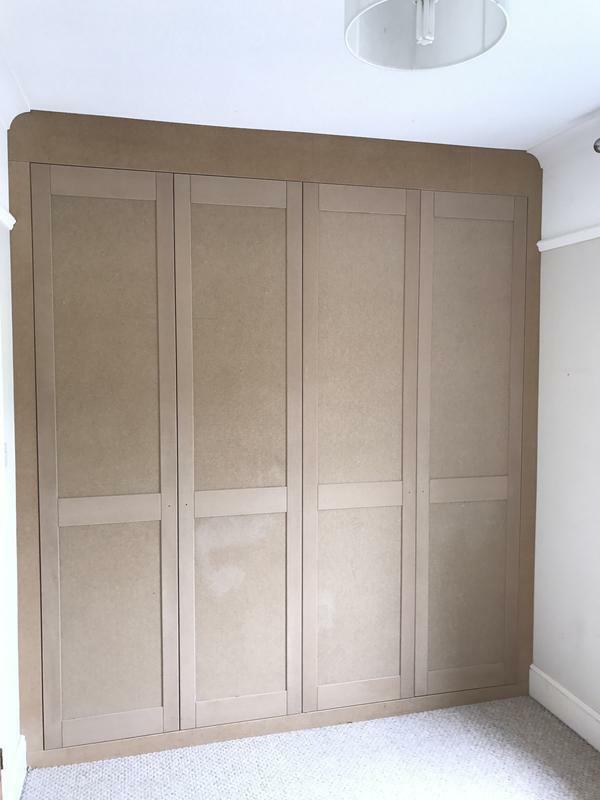 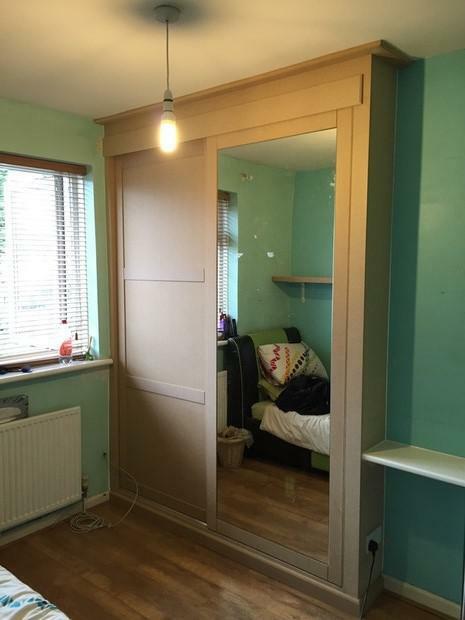 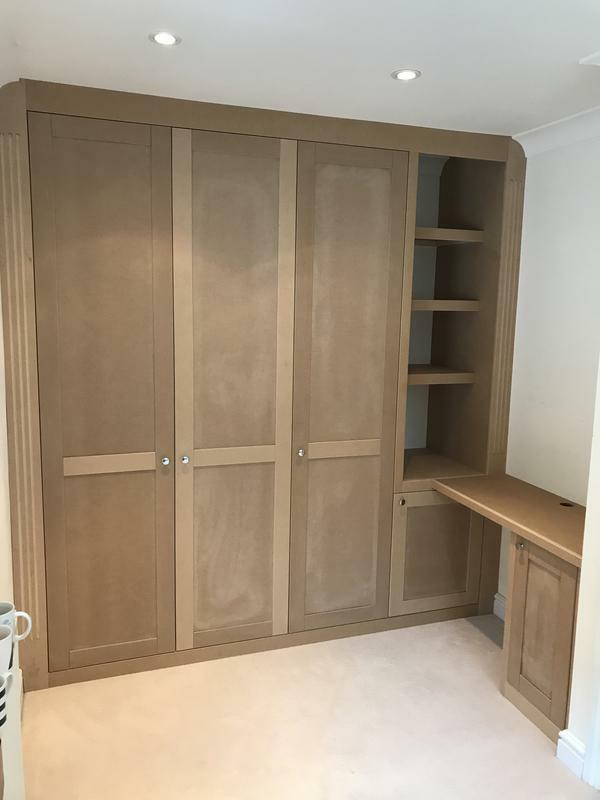 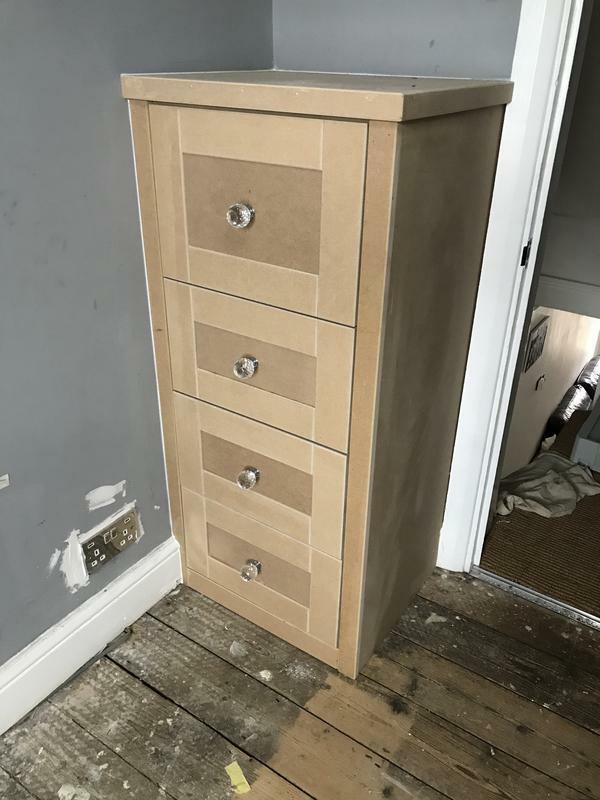 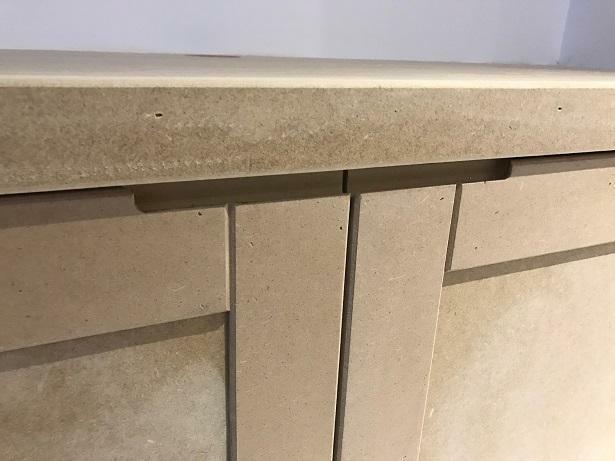 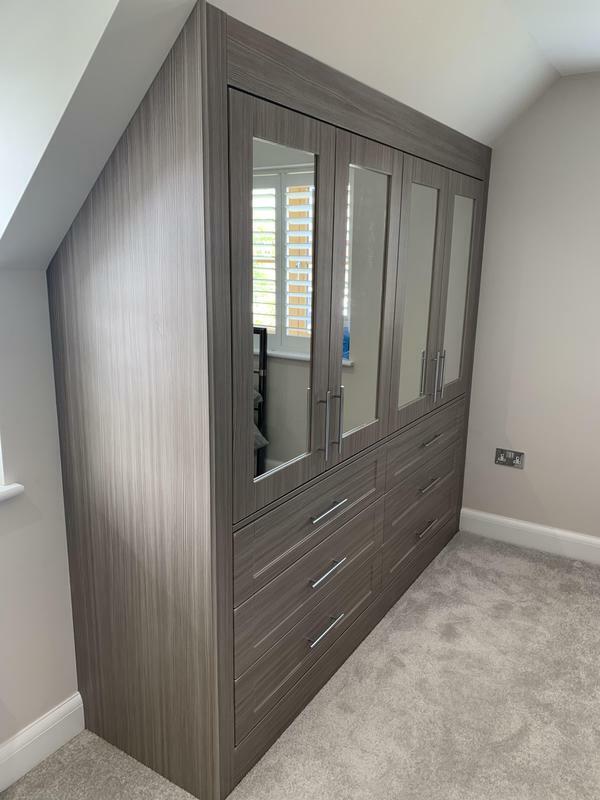 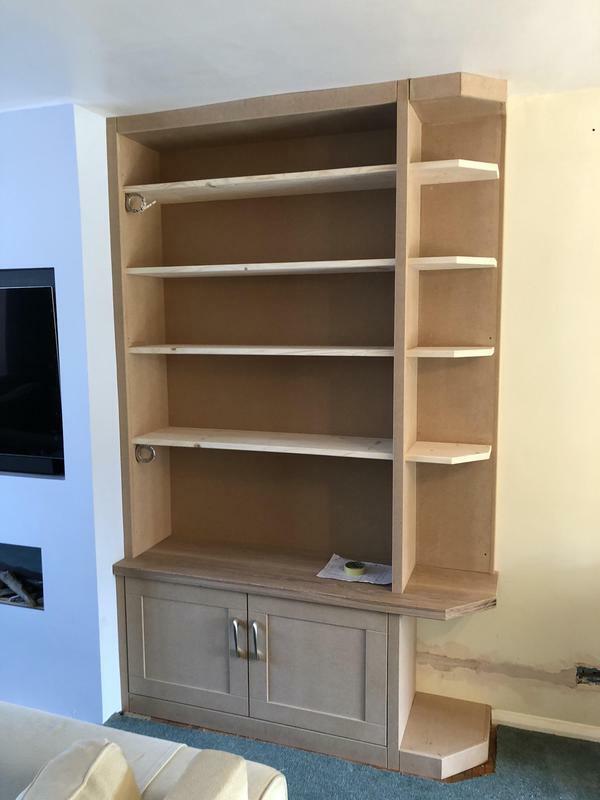 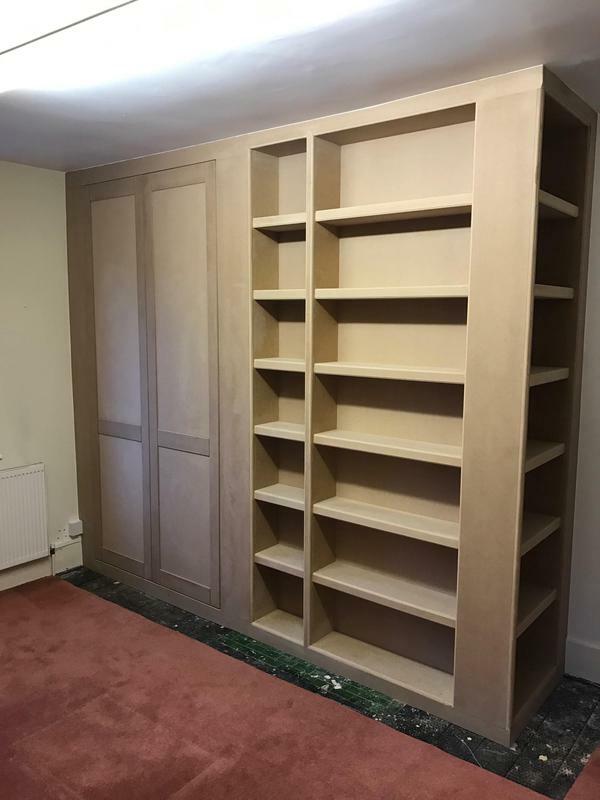 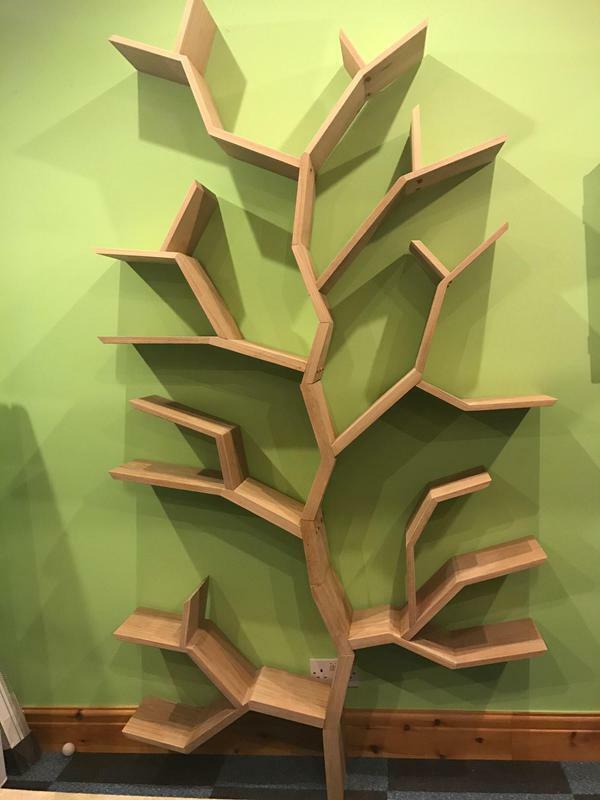 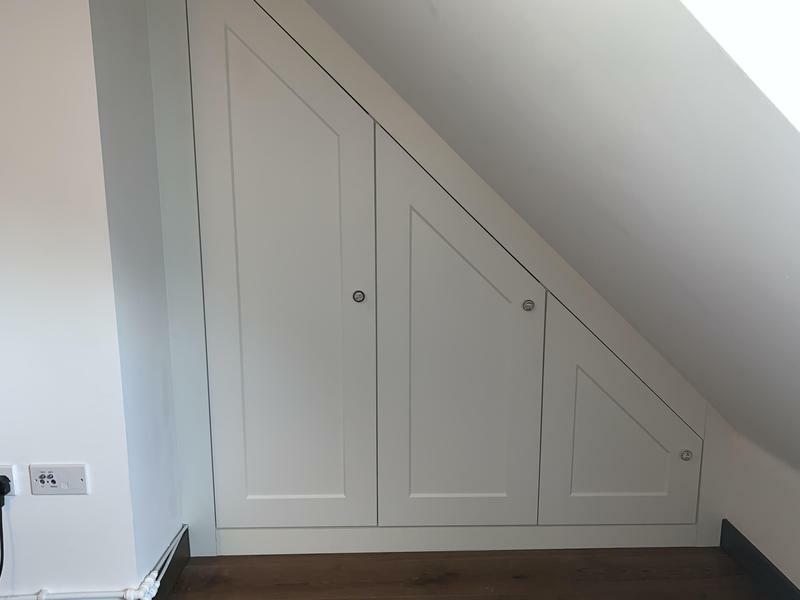 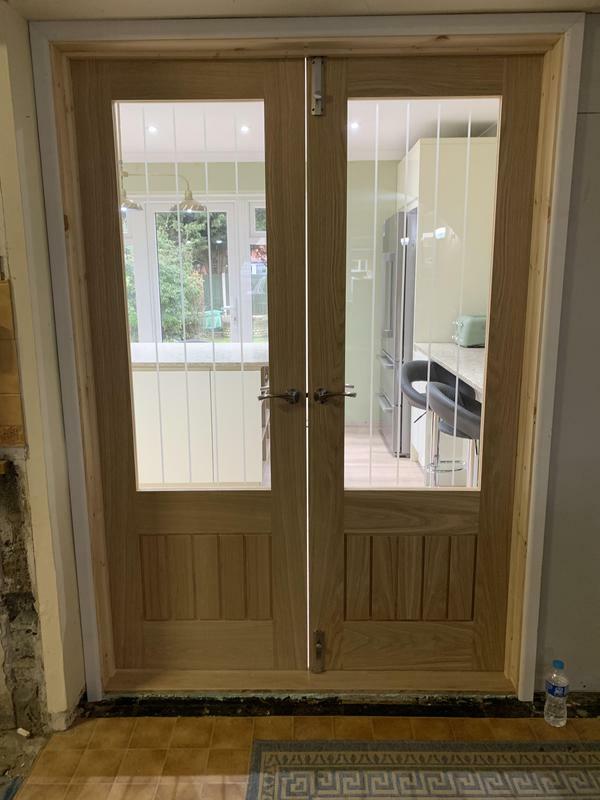 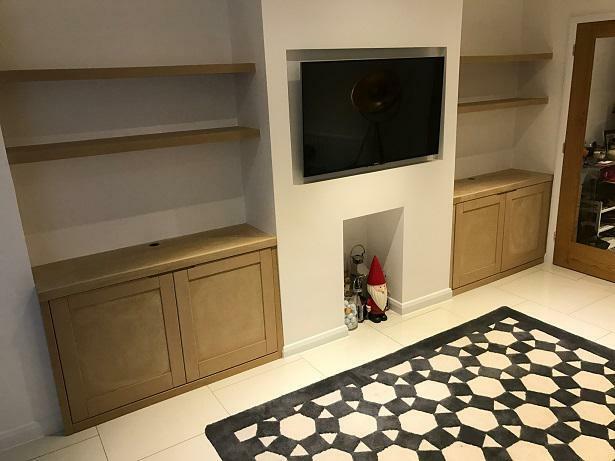 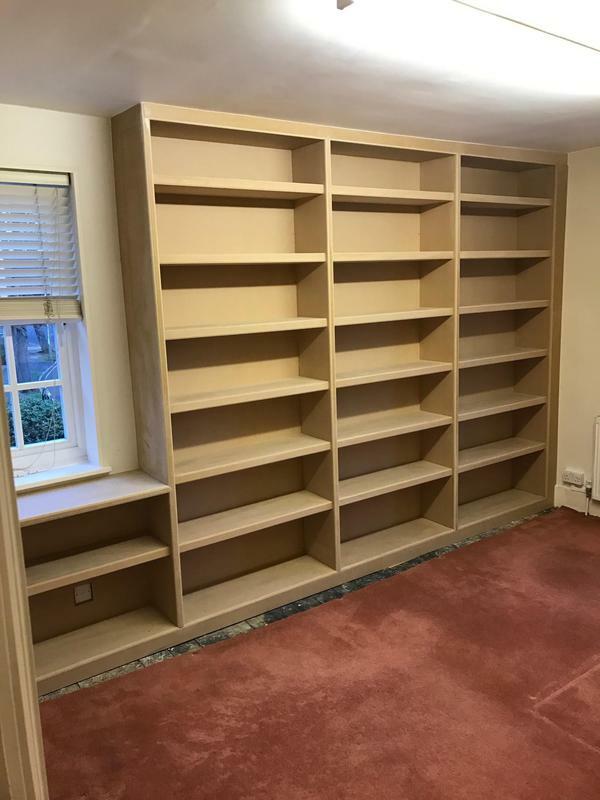 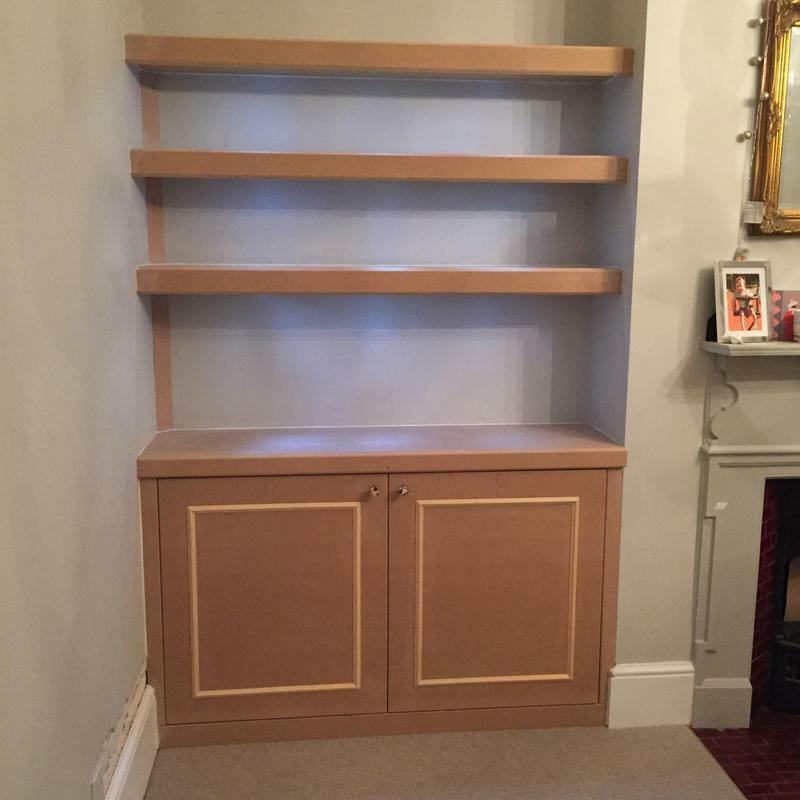 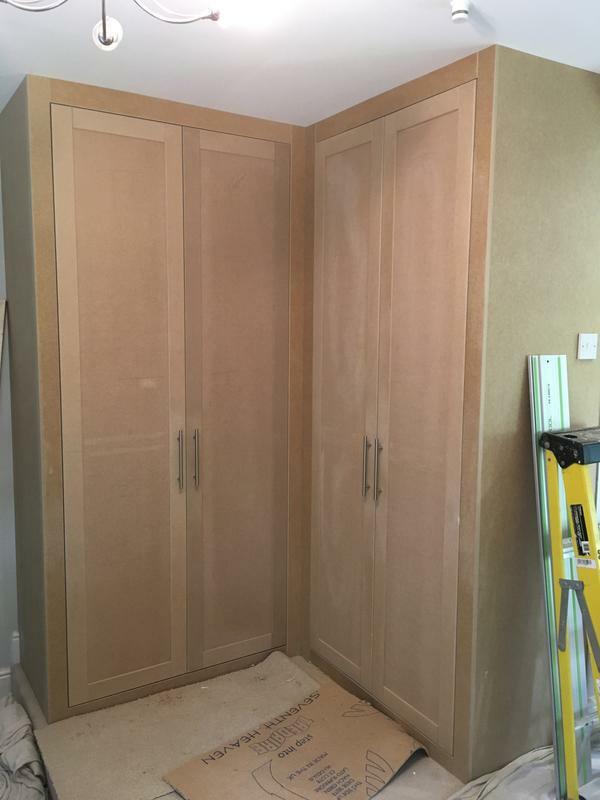 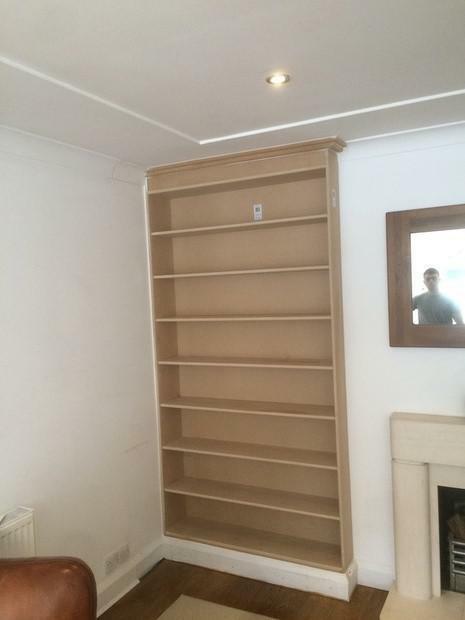 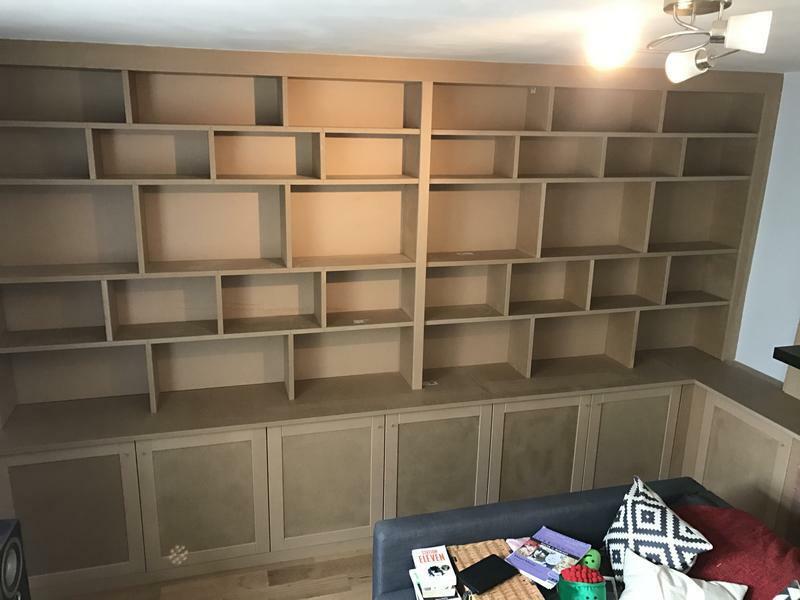 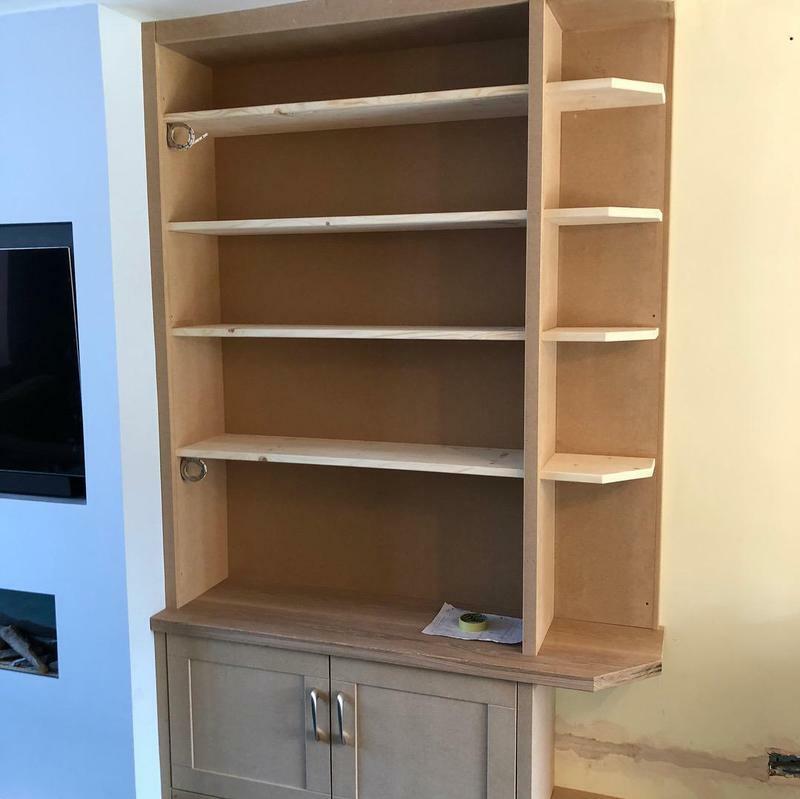 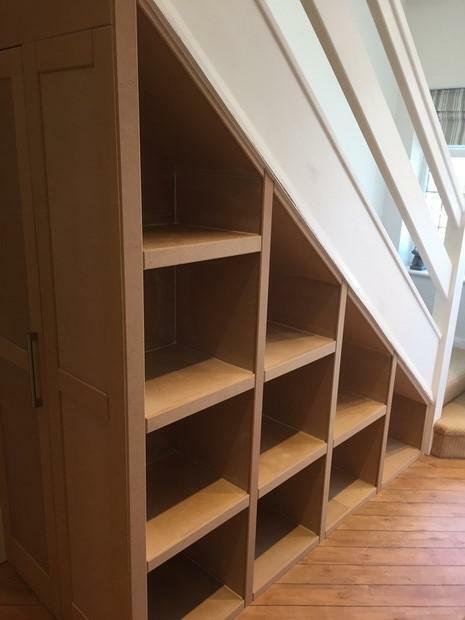 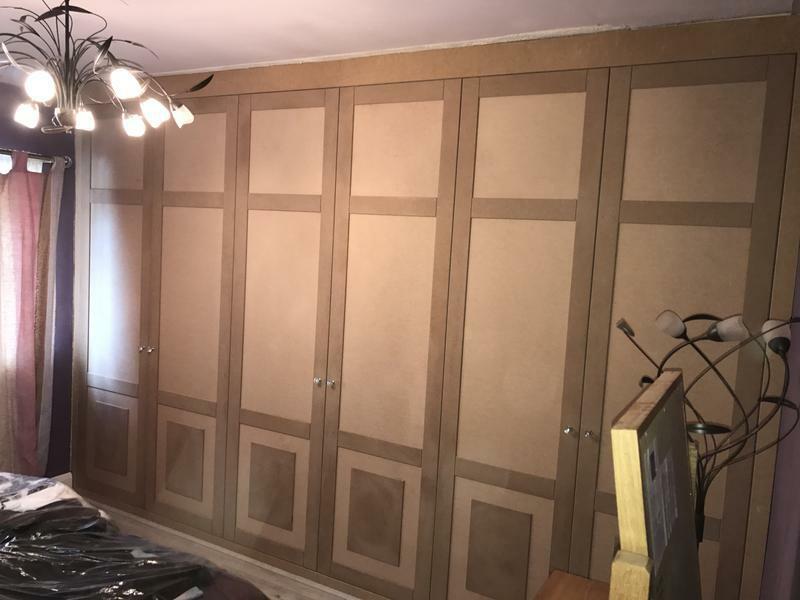 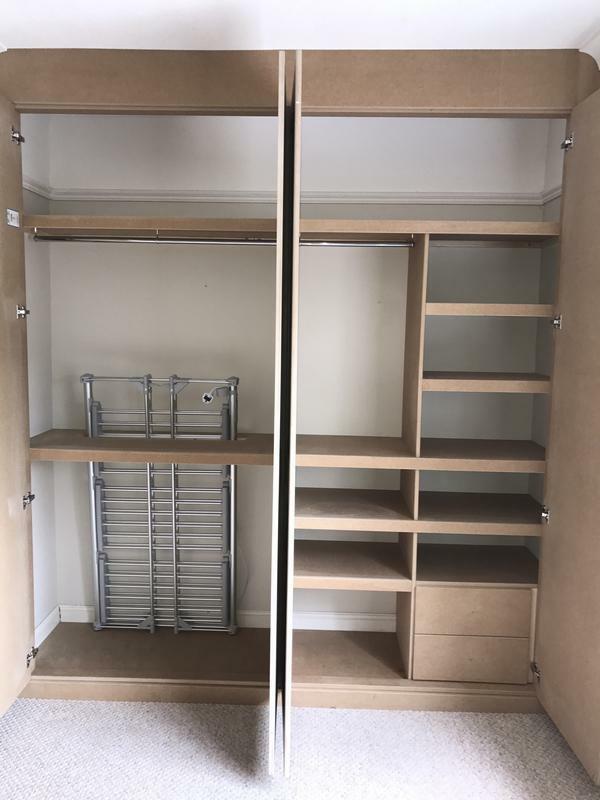 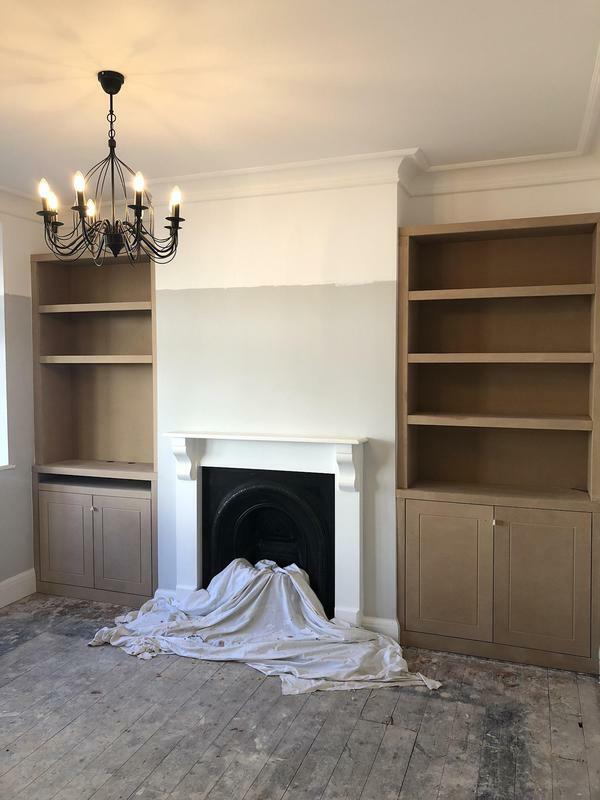 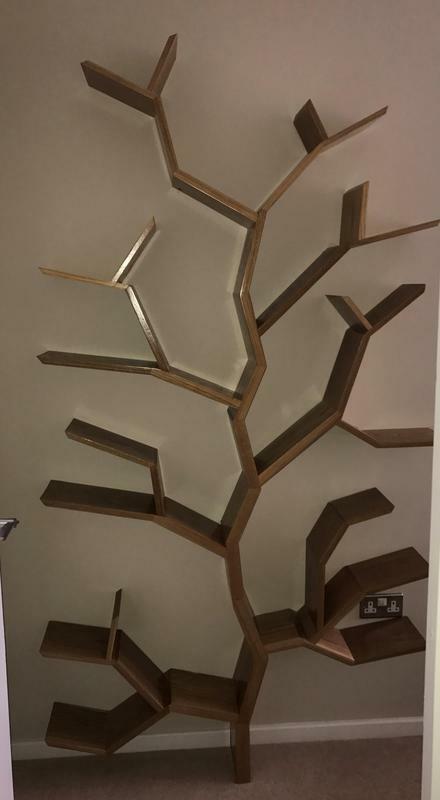 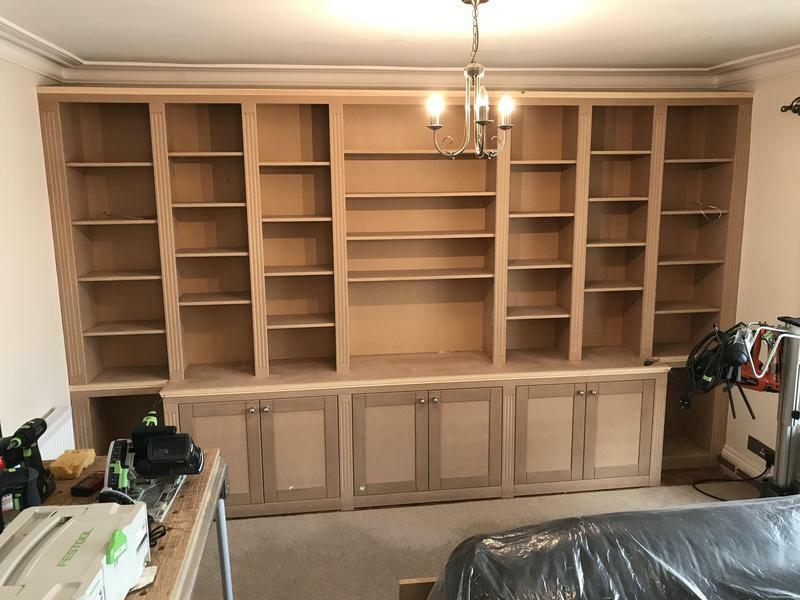 In order to achieve this mamouth task several trades were required which Alan sourced and co ordinated to ensure that the work went smoothly and to a very high standard. 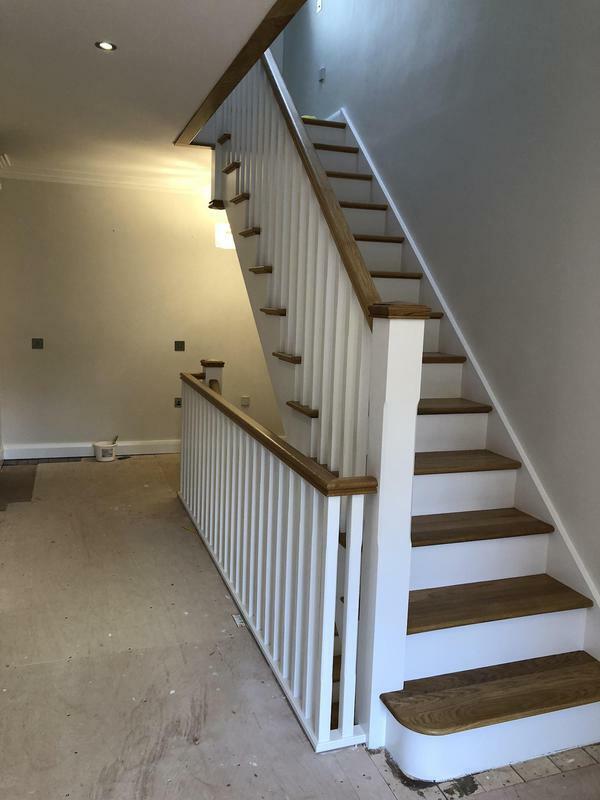 Communication throughout was exceptional which helped remove the worry from an otherwise potentially stressful situation and the fact that no payments were invoiced until each aspect of the work was completed, again gave me peace of mind and trust in the company. 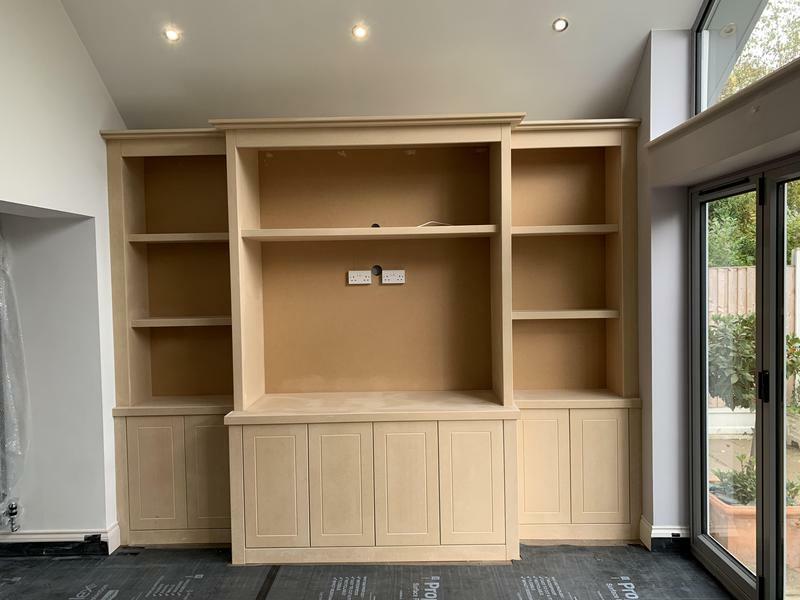 I can honestly say that for any work that I need doing in the future I wouldn't consider using anyone else and would highly recommend Alan, Paul, Jerry and the rest of the team to get the job done. 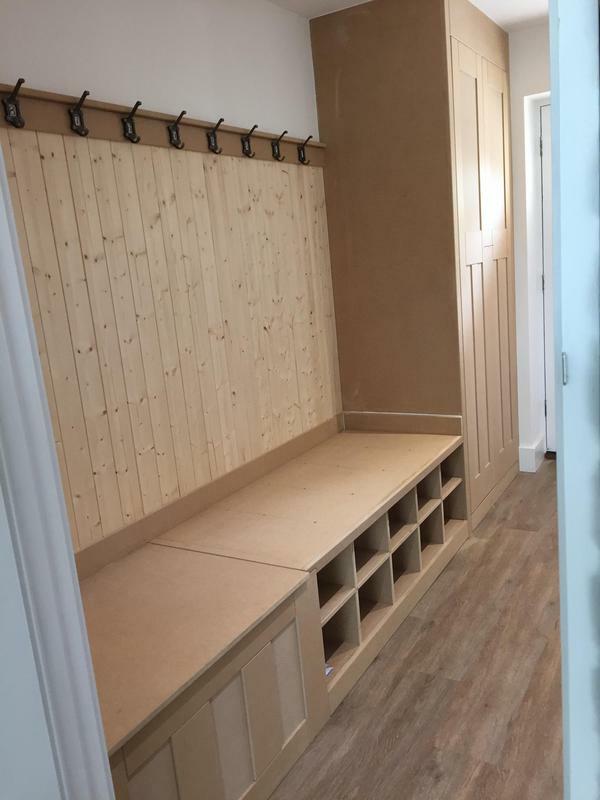 A huge thumbs to a fab bunch of guys👍Thanks"